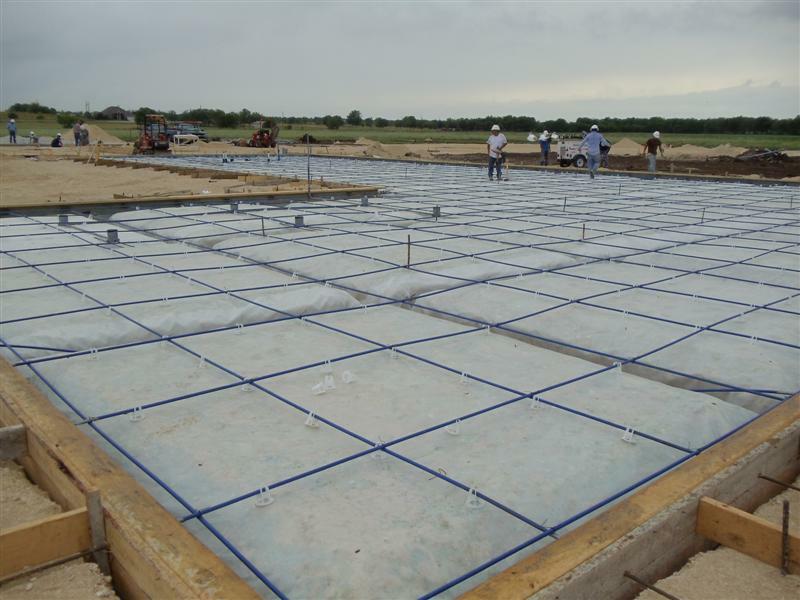 Call for details about Pre-construction services. 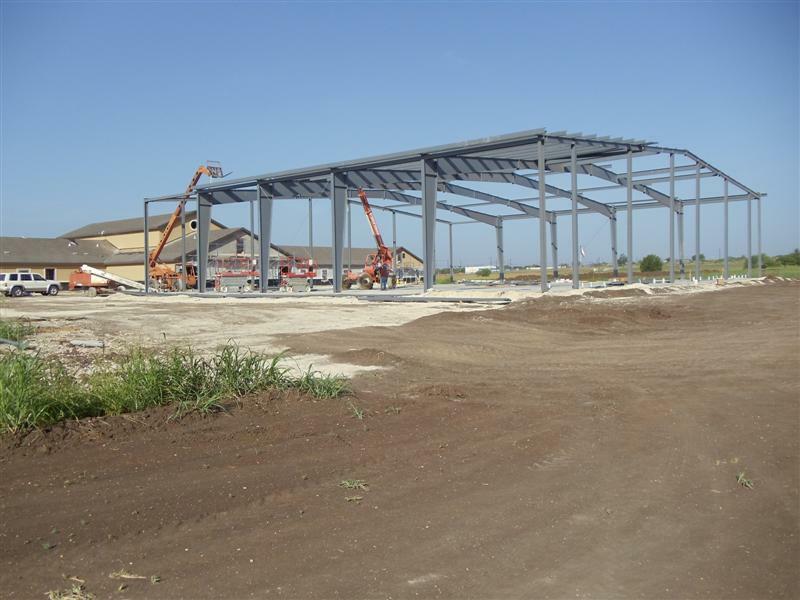 RM Rodriguez Construction was formed in 2008 to be the premier Design and Build Commercial Construction Company in Central Texas. 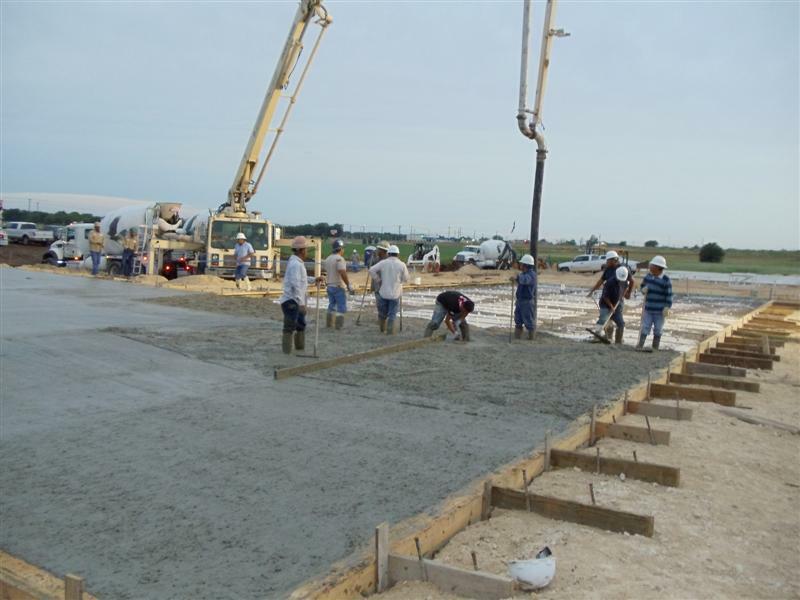 We use our more than 35 years of experience as a commercial contractor, to ensure we exceed our client's expectations and provide them with the best building experience they could have. 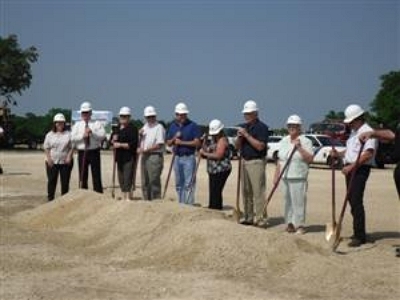 We also offer pre-construction analysis and construction manager at risk services in addition to general contractor services. We are proud to be minority-owned, a certified HUB business in the state of Texas and serving the Spanish speaking community. 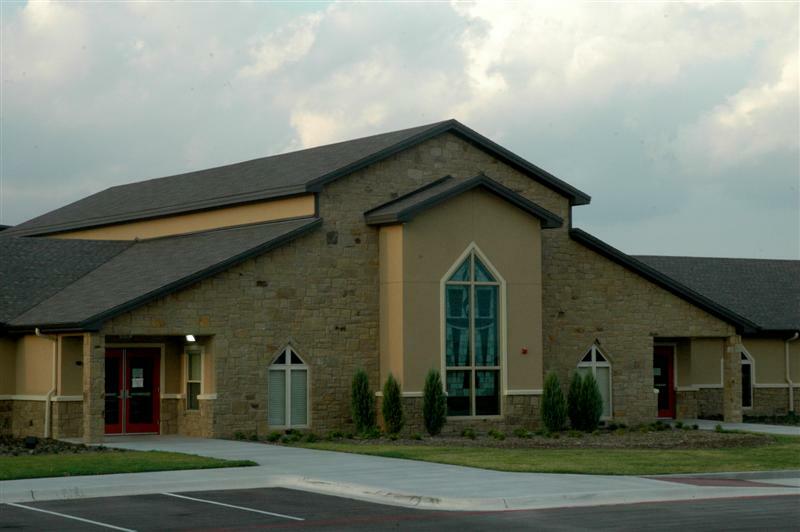 No commercial project is too big or small for us. Contact us today to get started! 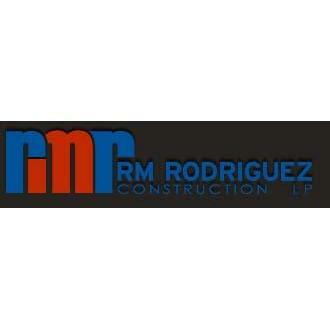 Currently there are no reviews for ' RM Rodriguez Construction '.